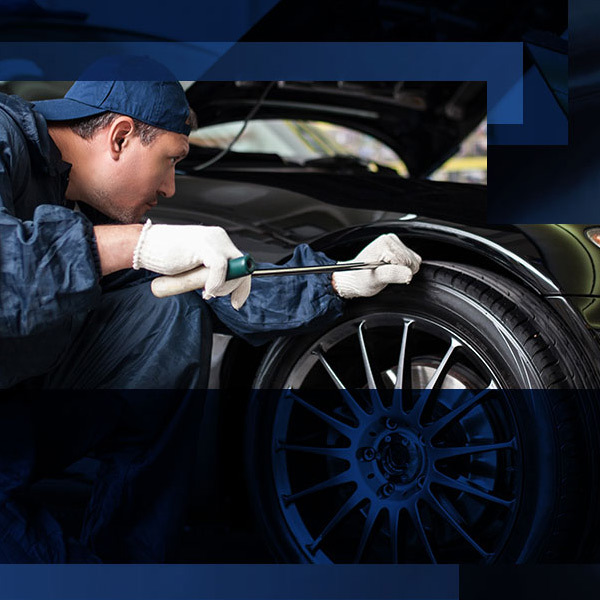 Dent Mechanic Group is a Top Rated, Plano based car and truck hail repair shop. We provide hail damage repair and paintless dent repair to the greater Dallas area including Plano, Dallas Metro, Arlignton, McKinney, Irving, Grapevine, and more. When your car get's hit by the Hail storms notorious to Texas, we're here to help you get back on the road at a fraction of the cost. 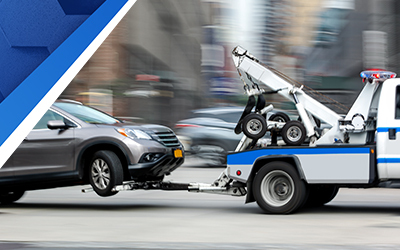 We also provide a free rental car during your repair, we'll pick up and return your car for free, we have fast turn around times, and you'll pay $0 out of pocket for your repairs. Give us a call today for a no-hassle inspection! Why Choose Dent Mechanic Group? With Dent Mechanic Group, you won’t have to shell out a dime for our paintless dent repair services. 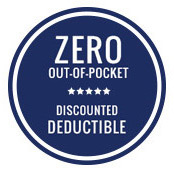 We’ll cover up to 100% of your deductible. 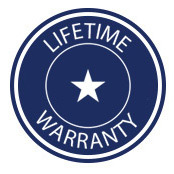 At the very least, you’ll pay far less here than you will at any other dent repair shop. How? It's simple, we make our money through the insurance claim. 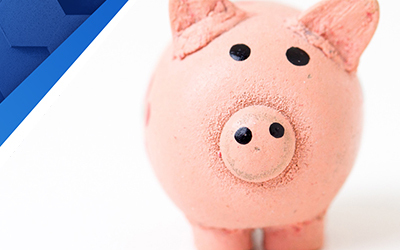 We put the excess back into your wallet by covering your deductible for you. You win, we win! Don’t lift a finger. 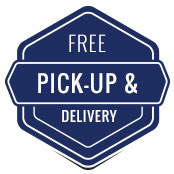 We provide complimentary vehicle pickup and delivery. 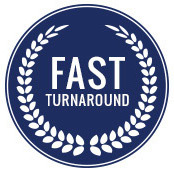 While we’re based in Plano, Texas we work with folks throughout much of our Lone Star State, and we strive to make dent repair as easy as possible for all of our clients. That’s why we won’t hesitate to pickup and drop off your vehicle. View a full list of our service locations, and let us come to you. We’ll even provide a rental car. Hail damage shouldn’t leave you stranded. 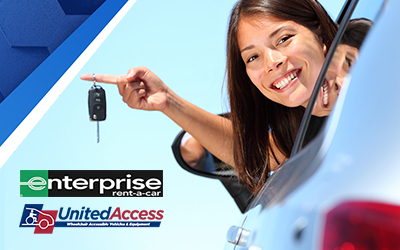 If your insurance provider won’t provide you with a complimentary rental, we will. Take one of our rental cars while your vehicle is in the shop so that you can continue to navigate through your day without a hitch. 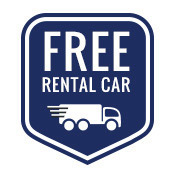 Once again, our rental cars are free. That’s just one more cherry on the top when you work with the Top Rated® team here at Dent Mechanic Group. Fill Out The Form Below and We'll Be In Touch Within 1 Business Day To Schedule Your Free Inspection! © 2019 Dent Mechanic Group. Do Not Copy.